LAKEFRONT. Offered at $589,900. Live large on the lake on one level! Fantastic floorplan just breaking ground. Buy now and choose your interior finishes for a home that’s customized to your desires! 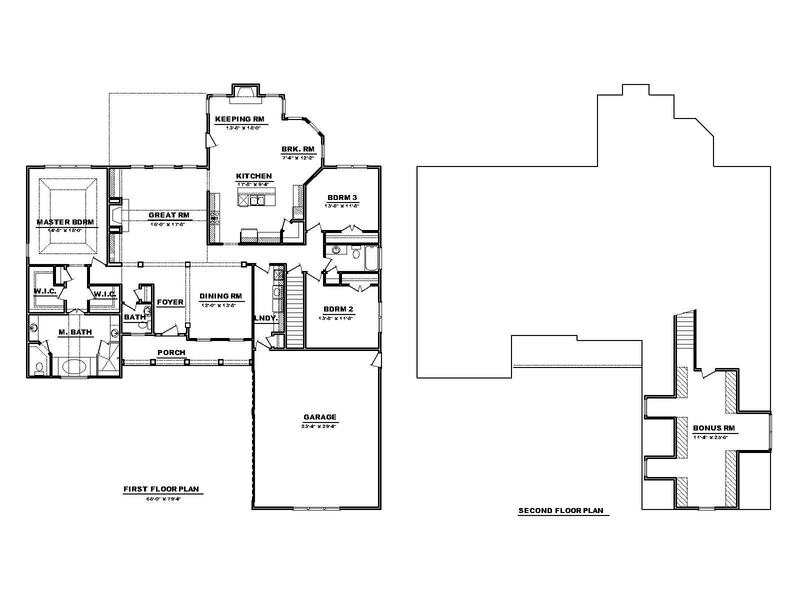 The main level features a fantastic open floor plan with a family room, gourmet kitchen, dining area and keeping room. There are fireplaces in both the family room and keeping room and a great porch to enjoy the gorgeous lake cove views. The master suite on the main level has a luxurious bathroom and his and hers closets. Also on the main level are two other bedrooms. Upstairs you’ll find a large bonus room.